Ncincilili Titi blasted past the South African Indoor record for the men's 200m, with 20.45, on the second day of the Clemson Invitational in Clemson, South Carolina on Saturday 20 January. 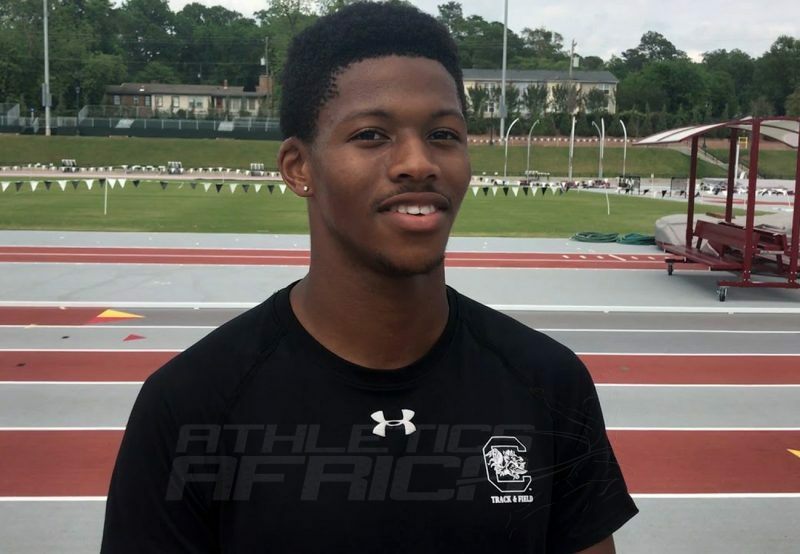 Competing for the University of South Carolina track & field team, Ncincilili Titi recorded the fastest 200m time in the NCAA this season, a 2018 World leading time, and catapults him to second on the African all-time lists. Titi, a student of Public Health at the University of South Carolina, finished fourth (20.63) at the 2014 African Championships in Marrakech, Morocco, and also (20.68) at the 2015 Summer Universiade in Gwangju, South Korea. He has a personal best of 20.41 over the 200m, set outdoors in Pretoria, RSA in 2014, and his previous best time indoors was a 20.87 set in Fayetteville, USA in 2015. "Titi's run was a fantastic highlight. He just had a great run. 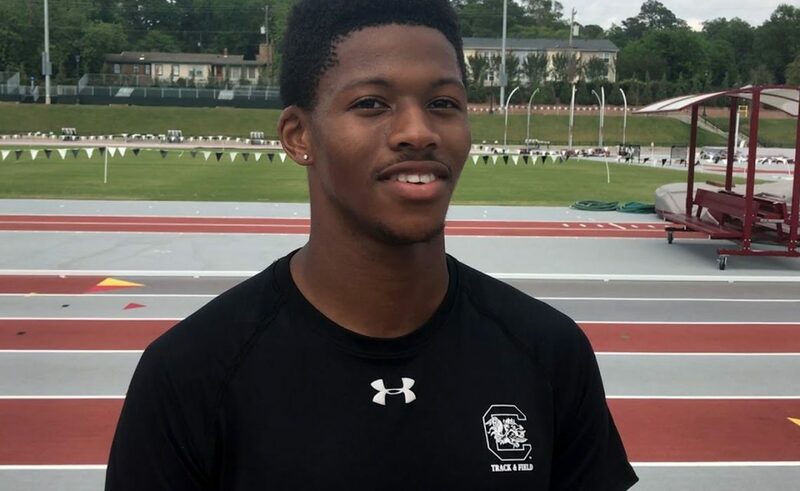 I thought he would break his PR, but I didn't know he would be this fast," said University of South Carolina track & field head coach Curtis Frye. "He set it up last night, so we knew he was going to have a big one. He's got to continue to do what he's doing; training is very important for him." Frankie Fredericks, Namibia (19.92), sets in 1996.